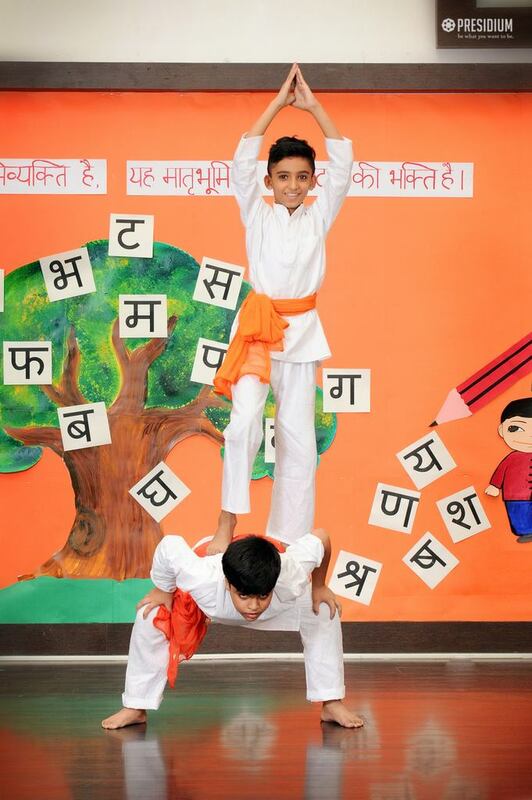 Hindi is the language of the masses, a language that unites the diversity of a nation like India. To commemorate this glorious language, 14th September is celebrated as Hindi Diwas throughout the nation with great excitement and zeal. 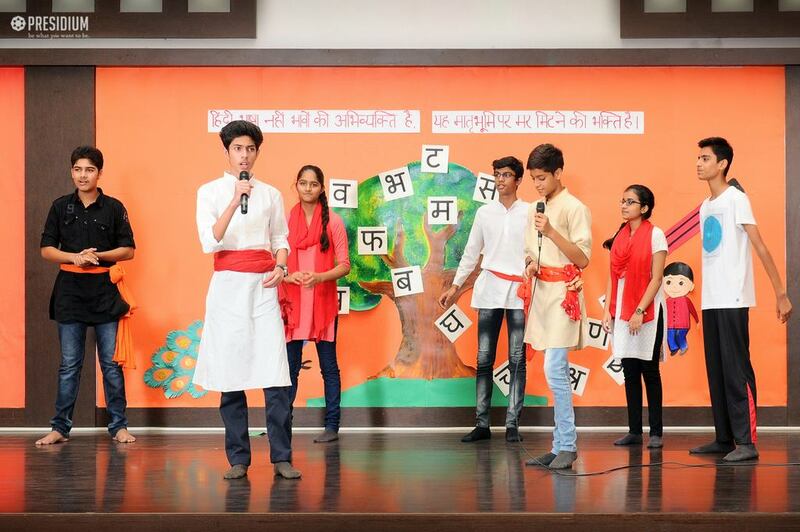 Keeping with the tradition, students of Presidium Raj Nagar conducted a special assembly to honour the official language of the nation. 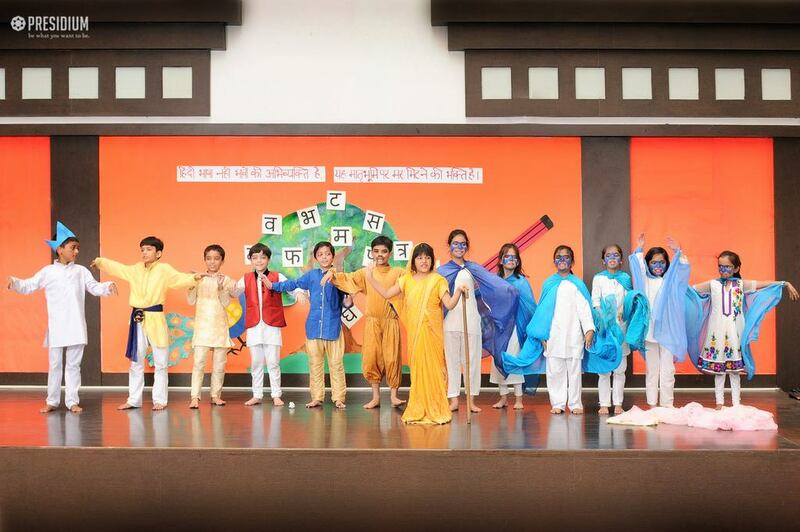 Students prepared speeches to highlight the wonderful history of Hindi. 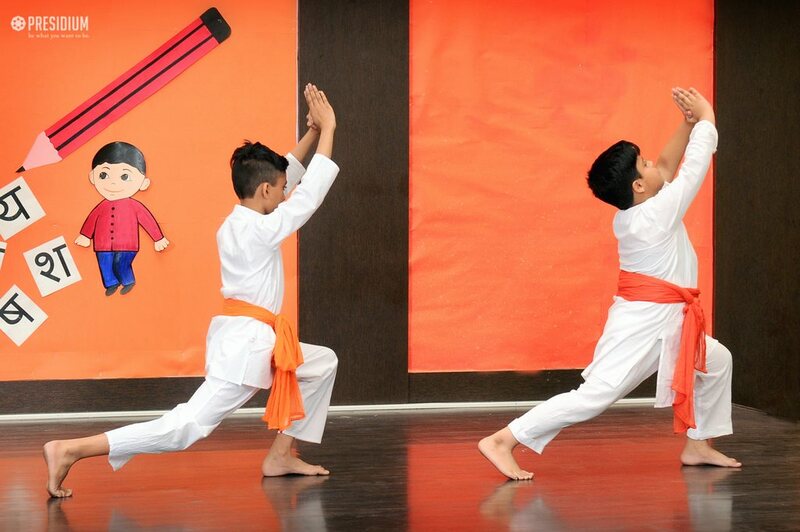 A skit was also prepared to pay tribute to the language. 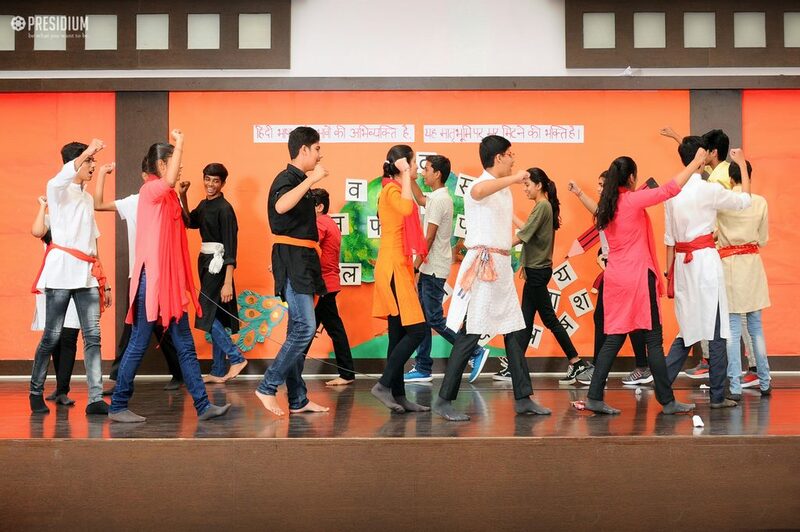 The assembly culminated with the students taking a pledge to honour Hindi not just for a single day.